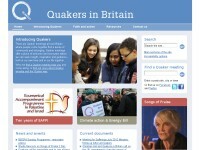 An online course if you want to explore Quaker spirituality with other seekers, supported by a team of experienced Quakers. 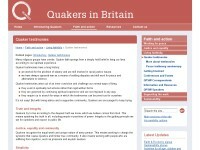 The national Quaker Study Centre. 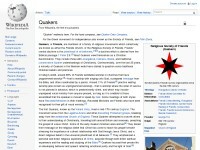 We hold many interesting courses and retreats here, not just for Quakers. 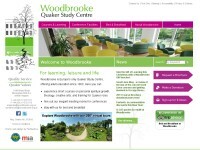 Well worth a visit online and in the real world. 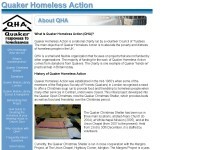 QHA works to alleviate the poverty and distress of homeless people in the UK.